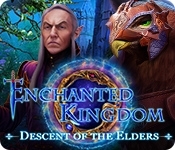 Domini Games proudly presents the latest chapter of their new Enchanted Kingdom series! You were visiting the Northern Tar Empire to test out some new instruments from the Medico Imperium research labs when suddenly life-draining crystals rain down from the sky! Meanwhile, a legendary floating island appears ominously overhead. You'll need all your skills as a healer to save your people and to broker peace before war breaks out! Does the return of their lost civilization spell the end of yours? 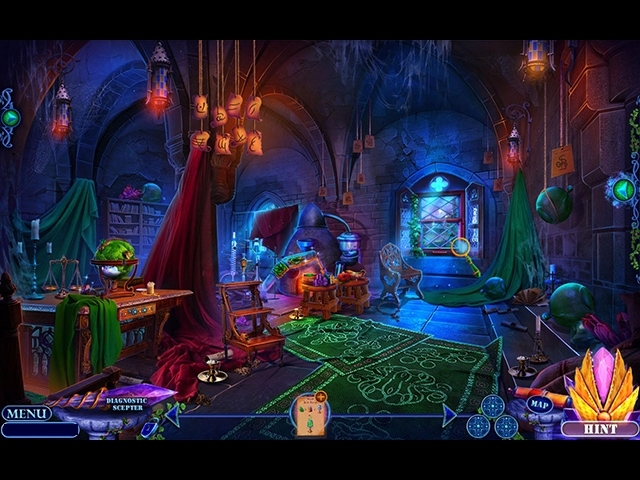 Find out in this epic hidden-object adventure puzzle game!